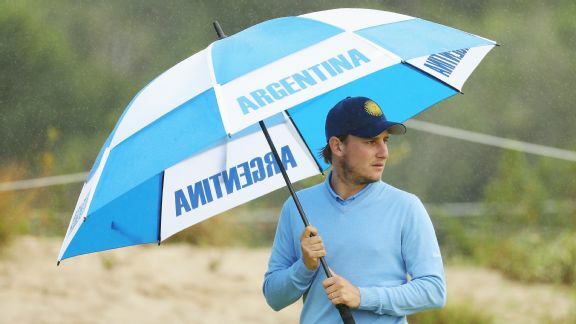 Offsetting three bogeys with six birdies, Emiliano Grillo posted his third straight sub-par round Saturday to get to 6 under, putting him in a tie for fourth in the men's Olympic golf tournament. 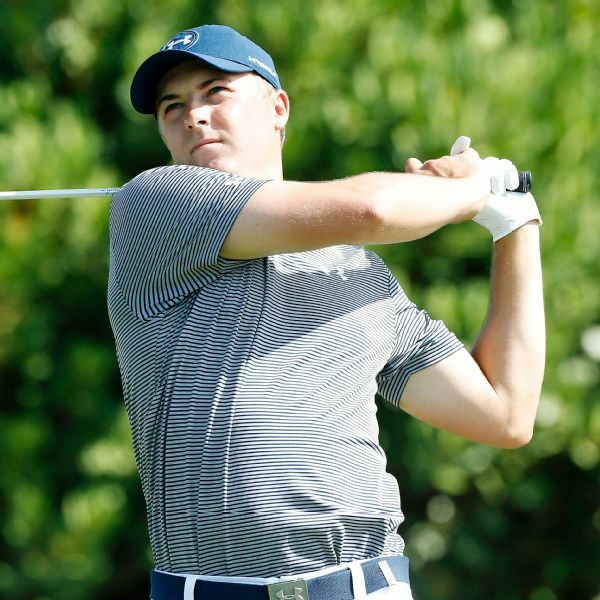 It's 2016, but a familiar name is atop the leaderboard of a PGA Tour event: Jordan Spieth leads the Hyundai Tournament of Champions by four shots after a 64 on Friday. 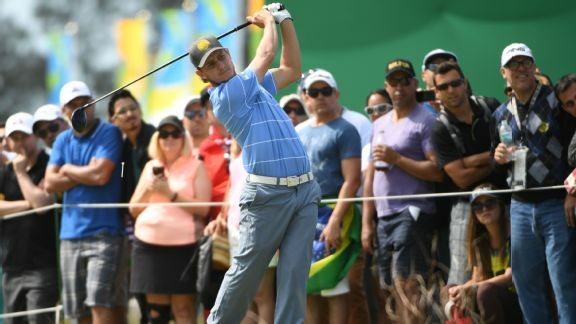 Emiliano Grillo and Fabian Gomez, both PGA Tour winners in their own right, are within striking distance of a medal at the halfway mark of golf's return to the Summer Olympics. 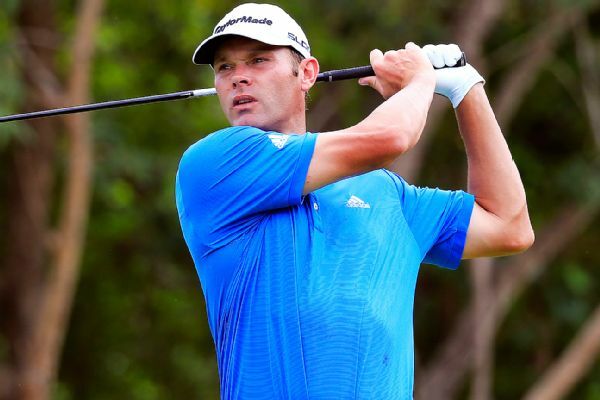 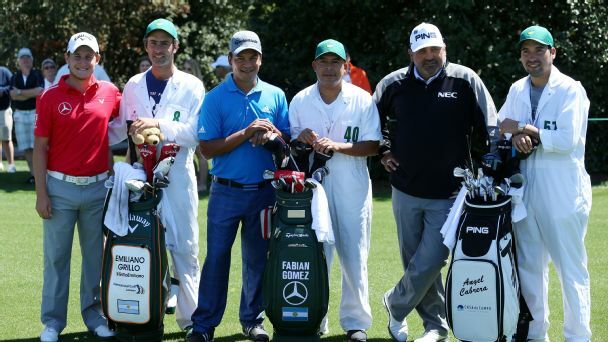 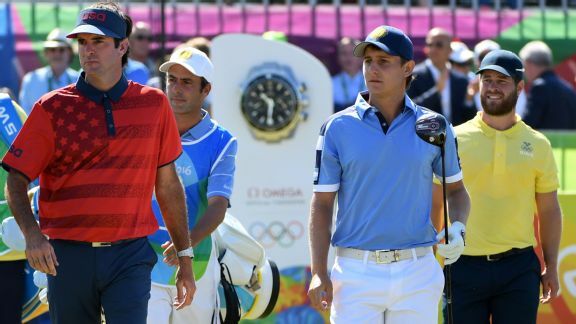 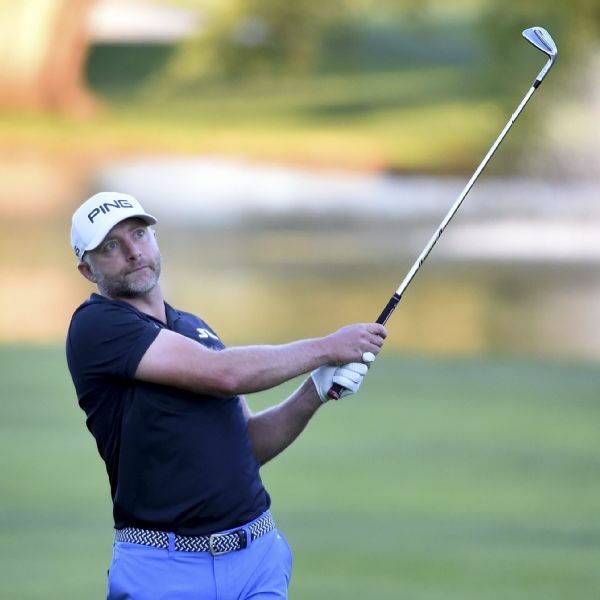 The Argentine duo of Emiliano Grillo and Fabian Gomez came up short of a medal in golf's return to the Olympics, but the pair proved worthy against an international field in Rio.